Like pretty much all LEGO titles developed by TT Games, each of those titles support two player drop-in/drop-out couch co-op throughout the game. These are pretty good games to play with anyone as there's not a lot of penalty for dying and it lets you indulge in your own fantasy of playing as just about any of Marvel's vast collection of super heroes (as my wife is fond of saying when playing, "HULK SMASH!") 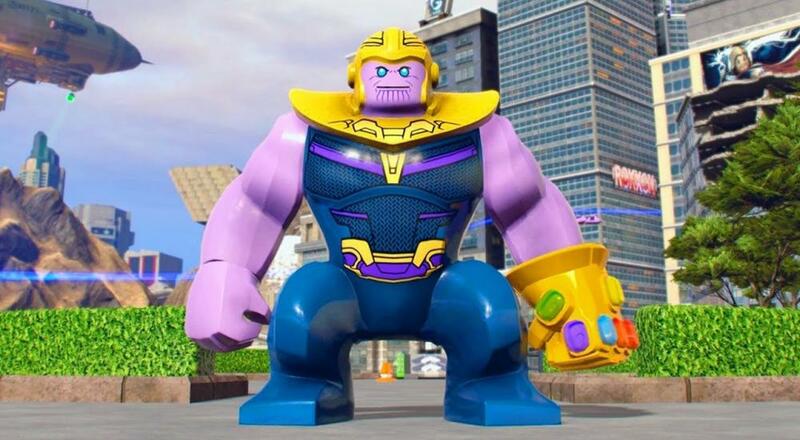 Both LEGO Marvel Super Heroes and its sequel feature original stories, while LEGO Marvel's Avengers follows the plot of "The Avengers" movie and "Avengers: Age of Ultron." The LEGO Marvel Collection will be available on the Xbox One and PlayStation 4 on March 12, 2019. Two player drop-in/drop-out couch co-op will be supported throughout each of the three games feature in this compilation. Page created in 1.3051 seconds.